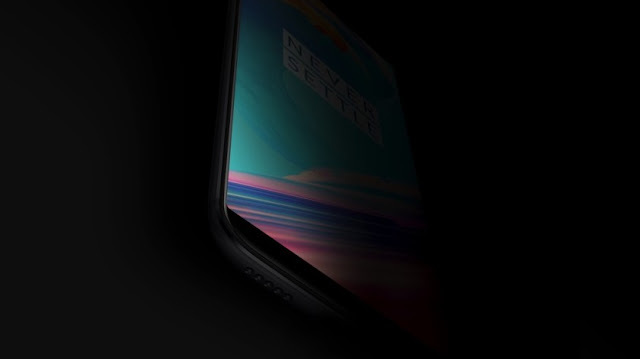 There's no denying the fact that OnePlus is working on next generation Smartphone. Already there are couple of leaks and rumors regarding the OnePlus 5T. Until now we have only seen fake renders and fake invites of the OnePlus 5T but this is going to change today. 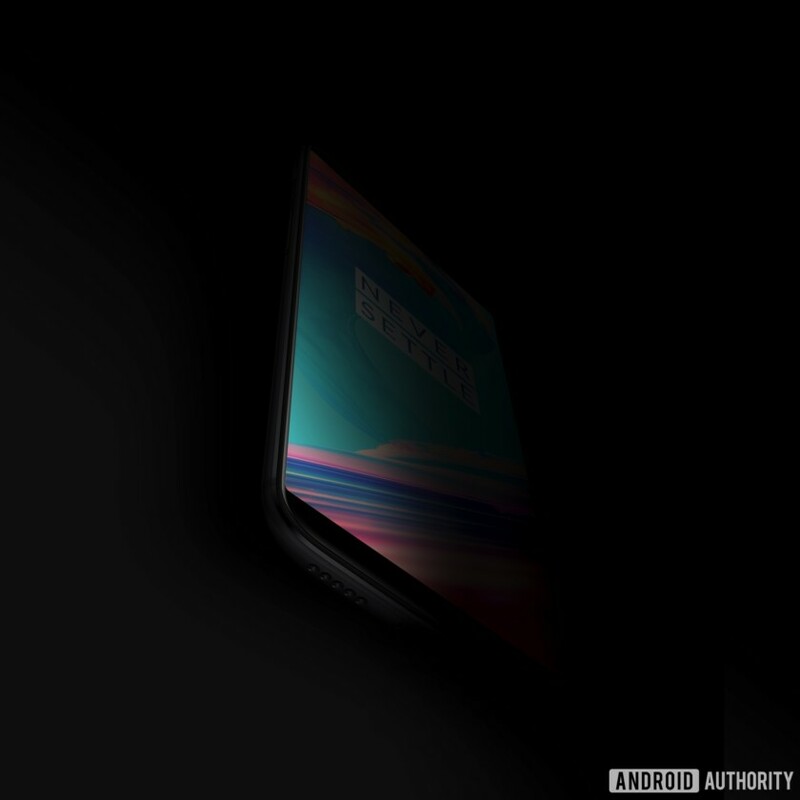 Teaser Image of the OnePlus 5T has been published online Android Authority and it gives us our best look yet at the OnePlus 5T. As you can see in the above and below image, there's no front facing fingerprint sensor below the display and that's likely due to the fact that the OnePlus 5T would feature 18:9 5.5" to 6" Full-Vision Display with 2160 x 1080 resolution. 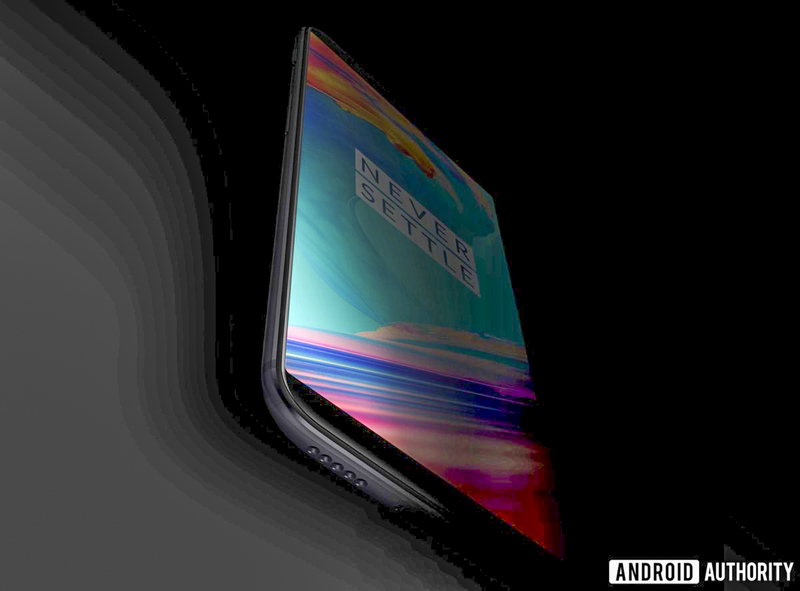 Additionally, the OnePlus 5T will likely feature similar camera design and hardware to that of the OnePlus 5. However, we might see some improvements in the battery size. That said, OnePlus might reveal the OnePlus 5T in November 2017. Stay tuned to our Facebook and Twitter page to get the first News.